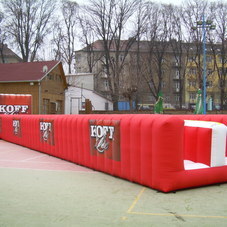 All you need is 15 min, the power supply (230V) and you can transform any flat surface in the football field. You will get the playground completely ready for operation, including the goal nets. Great advertising space can be used to promote your brand or product. 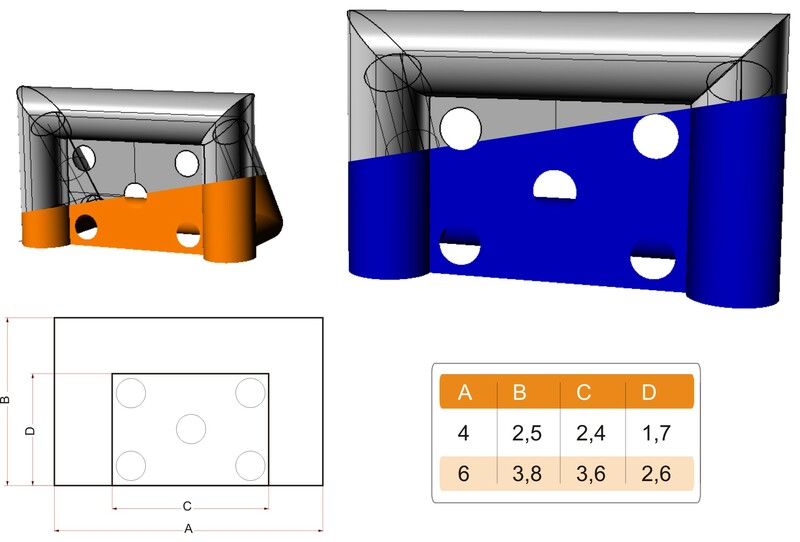 dimensions and design depends entirely on you. 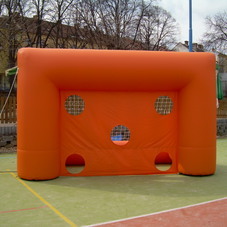 Networks can also be on the sides, to prevent movement of the ball beyond the field. 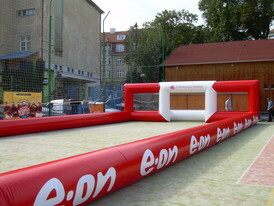 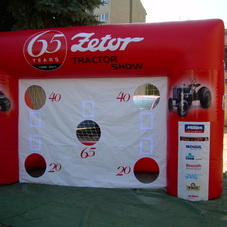 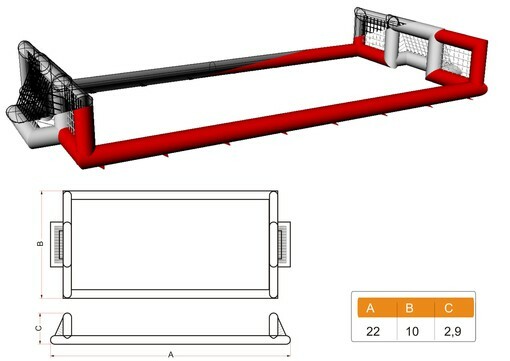 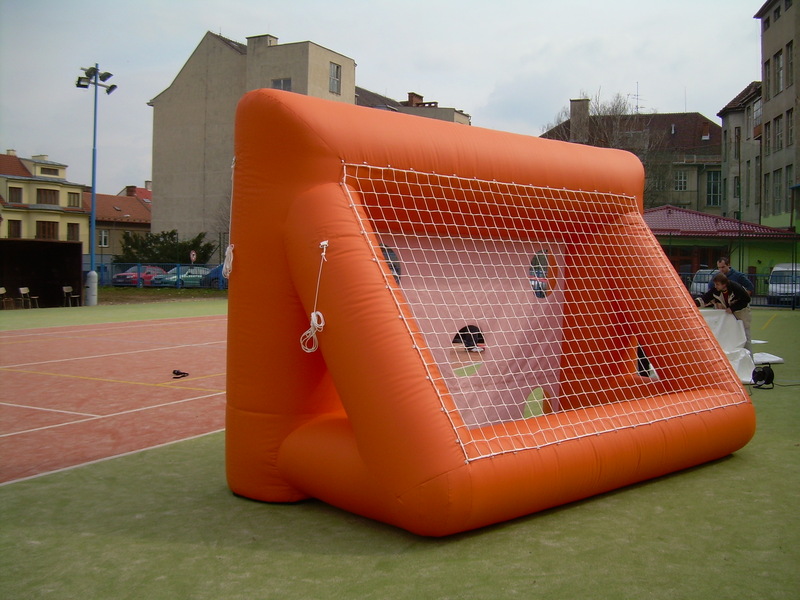 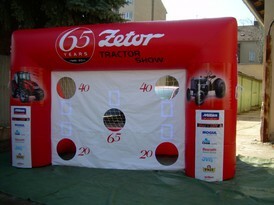 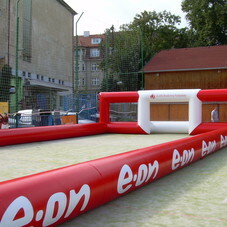 inflatable goals are designed for fun competitions in shooting accuracy.